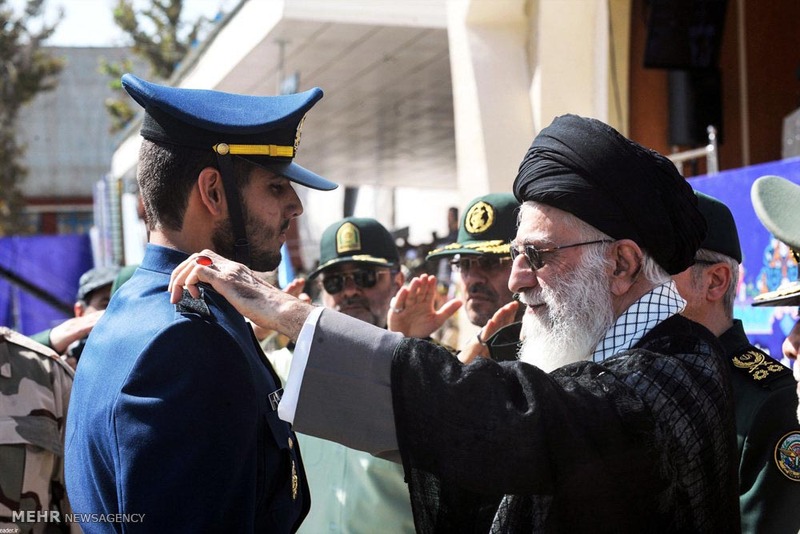 Leader of Iran’s Islamic Revolution Ayatollah Seyyed Ali Khamenei says the country’s Armed Forces should always stand ready in the face of enemy threats against the nation. 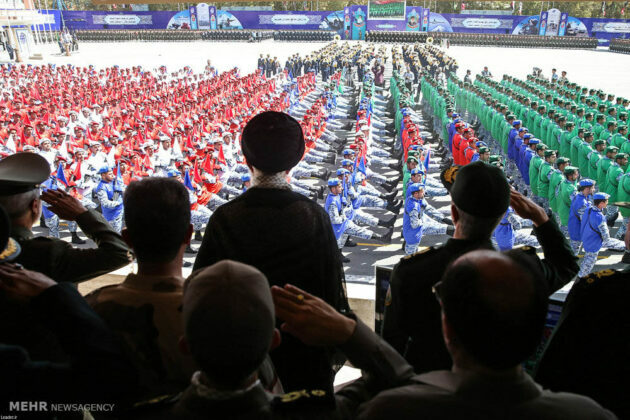 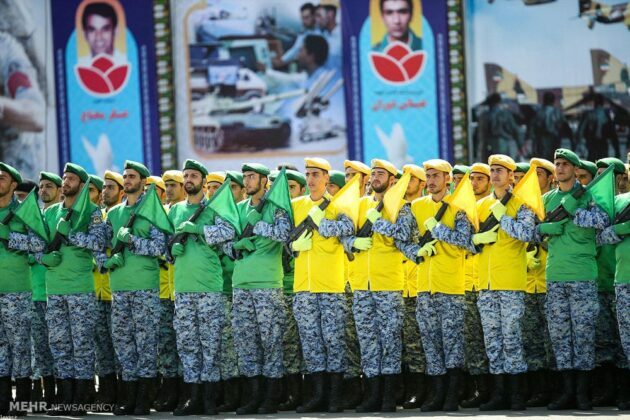 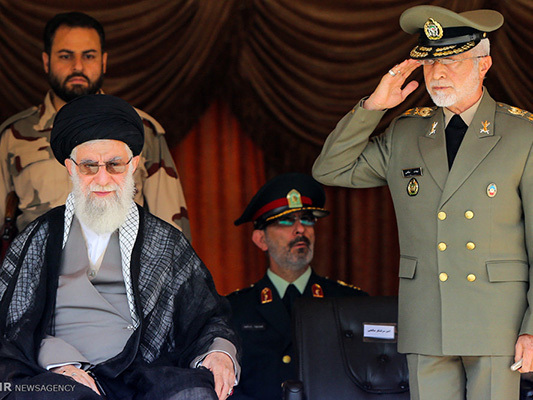 Ayatollah Khamenei was speaking during a graduation ceremony for Army cadets on Wednesday. 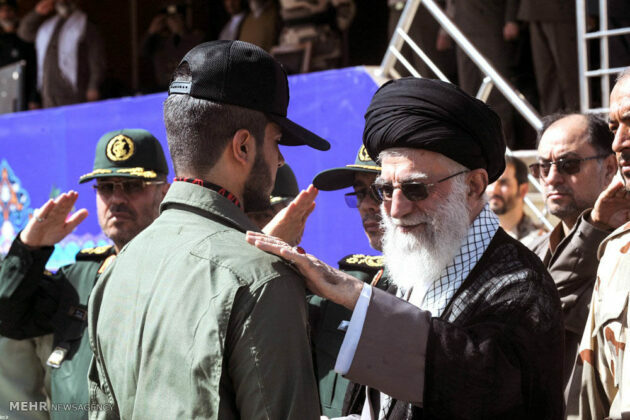 Ayatollah Khamenei further highlighted the sacrifices made by Iranian soldiers during the eight-year war imposed by the former Iraqi regime on the Islamic Republic during the 1980s. 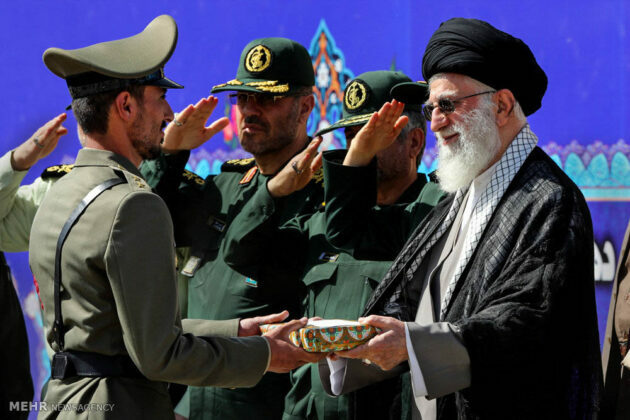 Ayatollah Khamenei said Iranians, however, managed to counter all the big powers through reliance on their faith and resistance. 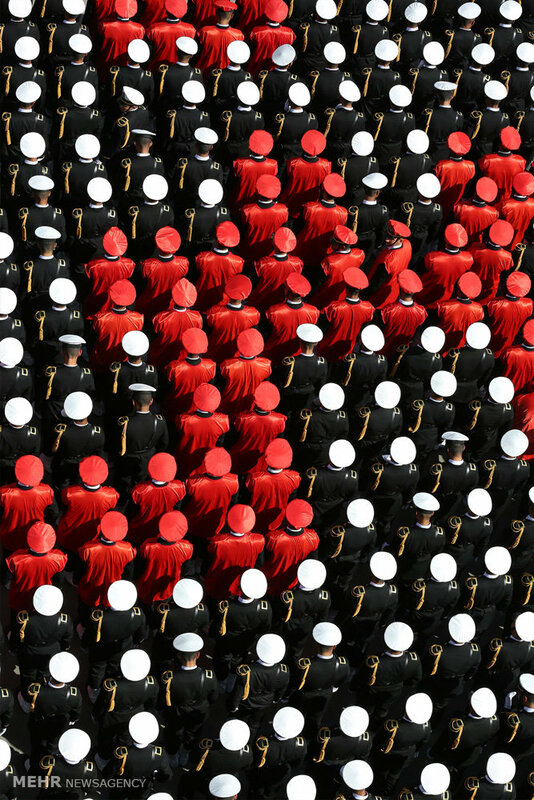 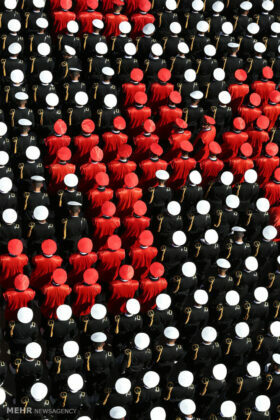 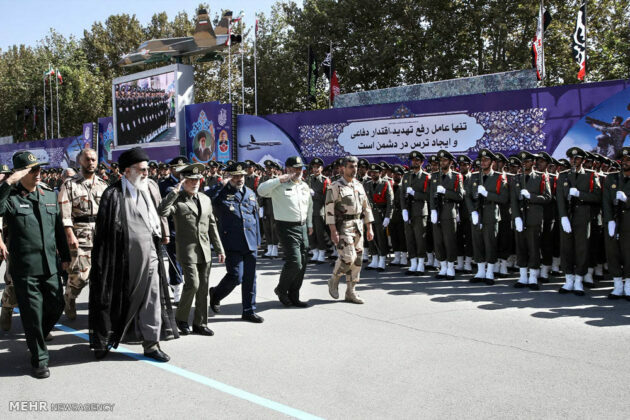 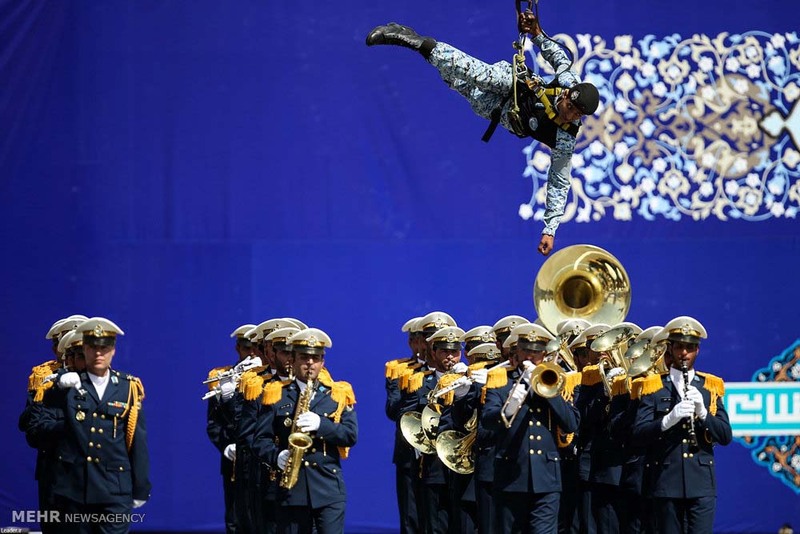 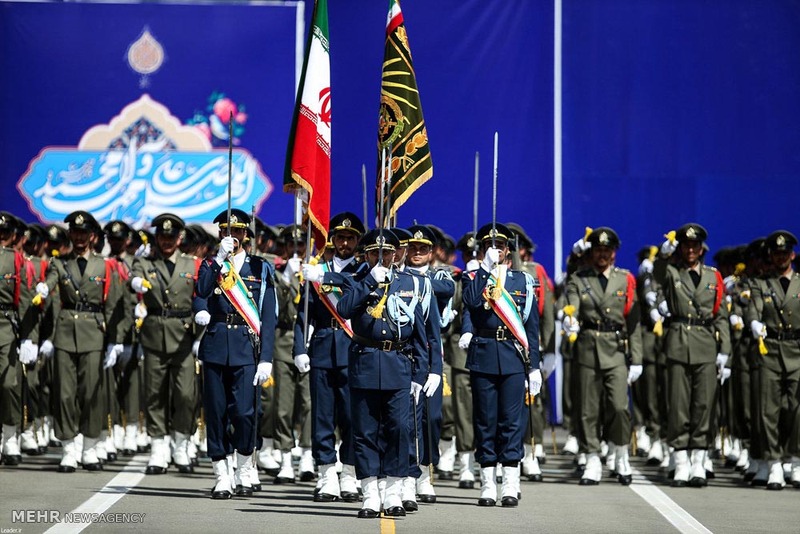 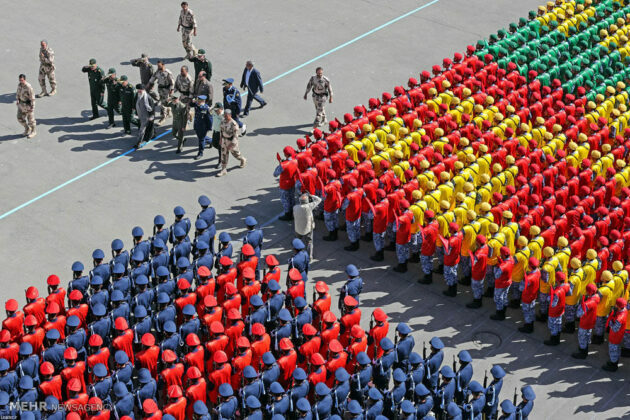 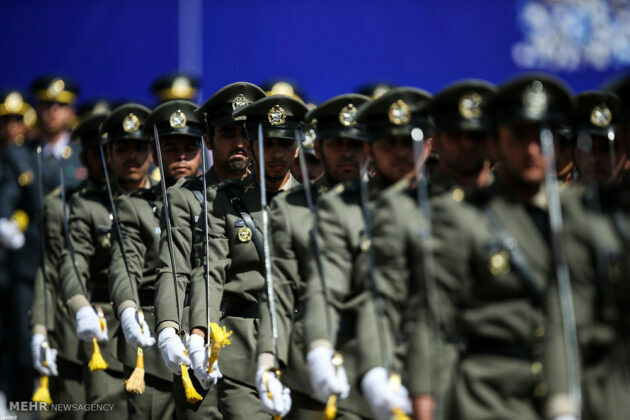 The ceremony culminated Iran’s Sacred Defense Week, which marked the 36th anniversary of the Iraq war.